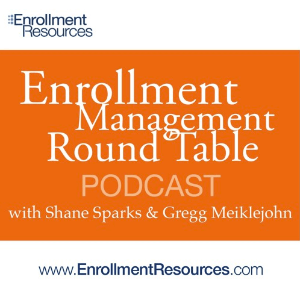 Check out Podcast #41 “24 Tips for World-Class Enrollment pt. 5” to learn helpful Enrollment Management Process strategies. With 1 click you’ll have on-demand access to over 40 podcasts featuring industry insiders sharing their wisdom with you – for free!